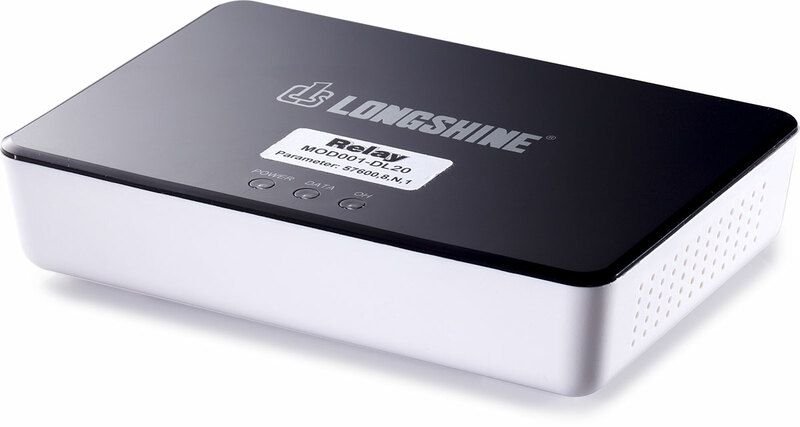 The Modem for PC or Datalogger enables in connection with a second modem the communication between a PC and a Datalogger via the analog phone line. By this readout of stored data and remote maintenence of the central unit becomes possible. The 56K modem, which is tested for operation with our M-Bus centrals, transfers in the 10 bit mode and is delivered configured for your special application.